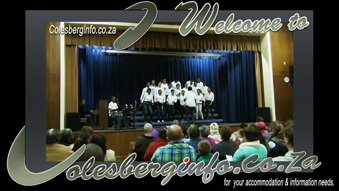 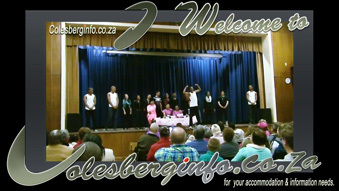 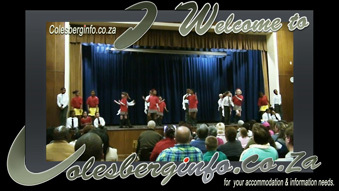 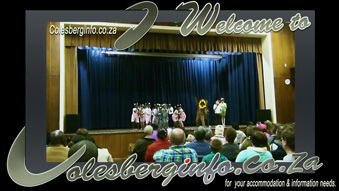 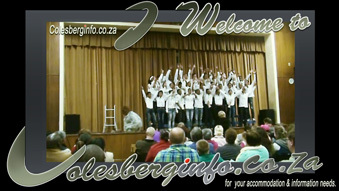 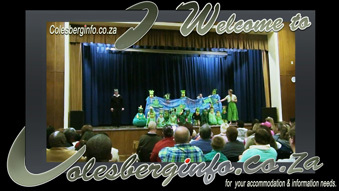 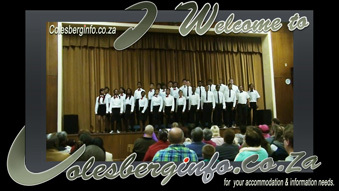 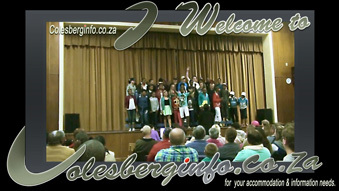 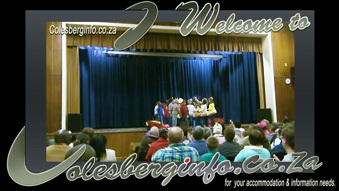 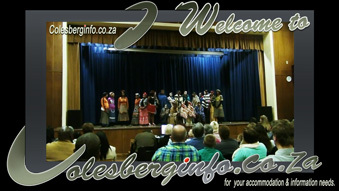 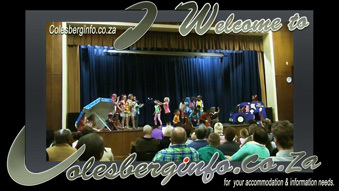 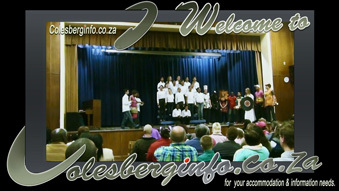 Colesberg School "Fun Home Videos"
Enjoy some of the Colesberg School fun videos. 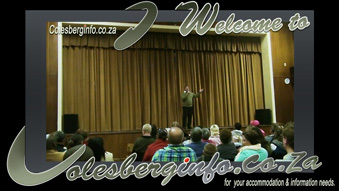 Jakkals trou met wolf se vrou. 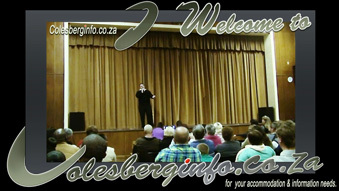 Take note: It is hard work to keep all the data on this site accurate and therefor it is your responsibility to confirm that the info is accurate. 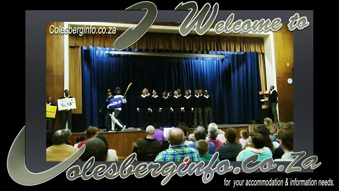 Use all information on this site at own risk. 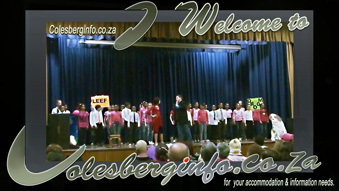 If you find information that needs to be updated, please contact us immediately.